Spark Towing is thrilled to inform all its clients and friends of the new branch we’re launching in Santa Ana. After years of being the top roadside assistance providers in the LA area, we’ve decided to open new offices in Santa Ana as well and offer its community the well known top notch towing service that has become our trademark. 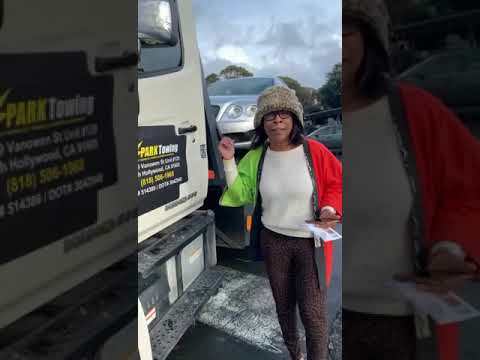 Spark Towing has been a favorite towing company in the LA area for years. 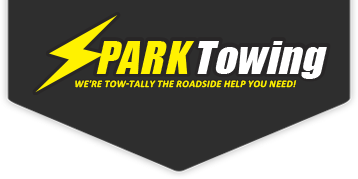 The name Spark Towing has become synonymous with reliable within the local community, who know that whenever they have any motoring problems all they have to do is call Spark Towing. Now, our reliable towing service is also available in Santa Ana. 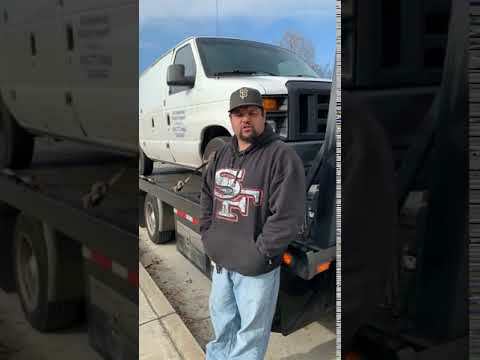 Spark Towing’s affiliate team of independent tow truck operators is constantly on call. That’s right, you are covered 24/7 365 days of the year – including weekends and holidays. And, that is not the only reason why we are considered so reliable. We guarantee a rapid arrival time, so customers are not stuck out on the roads for any longer than absolutely necessary. Needless to say… our eventual arrival at a customer’s location depends on local area traffic… but we really do try our best! To top it all off, Spark Towing offers highly attractive prices to Santa Ana’s residents. Just ask the dispatcher and you will immediately receive an upfront price quote for the service you require. Spark Towing’s team of tow truck operators and roadside assistance specialists put a lot of effort into maintaining our reputation of a reliable towing company. Providing excellent customer service is our number one priority! The team is made up of well experienced, independent experts who have all been rigorously trained in their field, have the know-how to work with all makes and models of cars, and are all fully licensed to work in Santa Ana. In order to keep up their excellence our team makes a point of keeping up to date with all new developments in the towing industry. Likewise, our fleet of tow trucks contains the most modern equipment and is exceedingly well maintained. The team relies on its equipment in order to provide a reliable service to customers so everything must always be in topnotch condition. Spark Towing’s team takes safety and quality very seriously and do their utmost to ensure excellence in these areas. 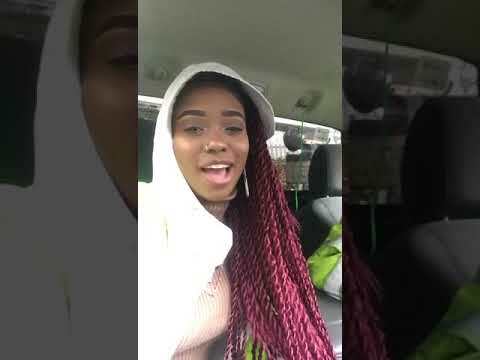 How Can Spark Towing Help You? Santa Ana drivers can now enjoy the peace of mind that comes with knowing that the Spark Towing team is out there. We offer a variety of car towing services, roadside assistance and car locksmith services, whenever needed, at any time of the day or night. Our customers are welcome to visit us at our Santa Ana offices for a wide range of top quality car care products. Whatever product you need for your vehicle, we most probably have it. And, at highly affordable rates!